The Tudors didn't have cakes like we do today but they spent a lot of time making their food look impressive. 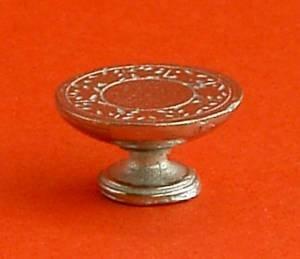 This raised black metal plate would be the ideal place to show off some 1/24th scale food on a miniature banquet table. 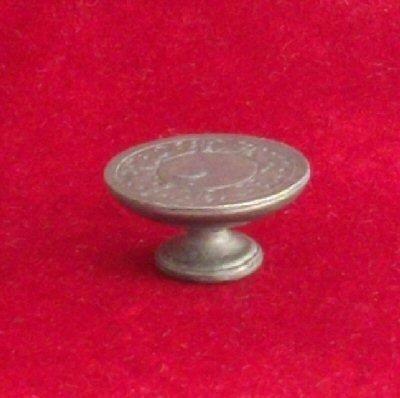 This cake plate is also available separately in shiny pewter. See related items below.